Increasing service value can cost you very little and keep your clients loyal. 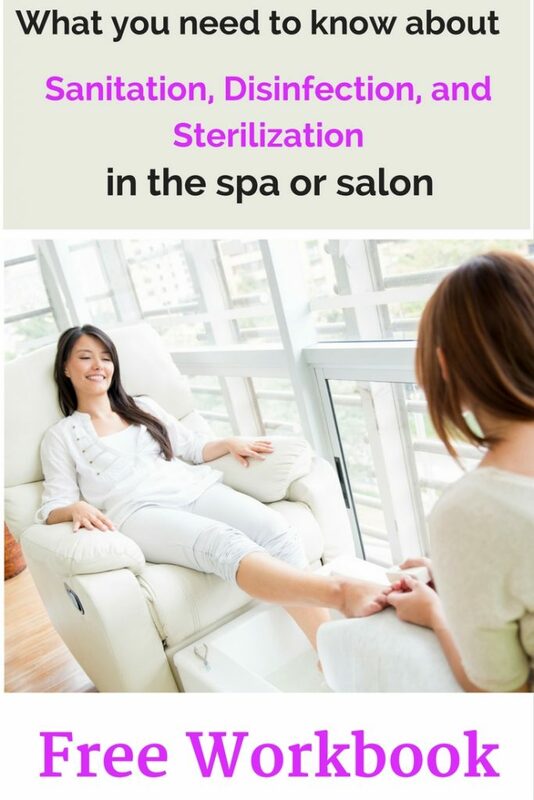 I think you will agree with me that you would rather go the doctor’s office that is clean, uses cloth sheets and has fresh flowers in the room rather than the normal plain doctor’s office. 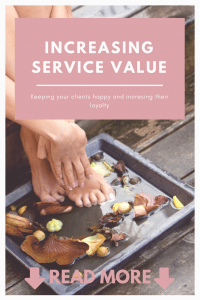 In my blog post “Small things that keep your clients coming back” I talk a lot about small gestures or add-ons to a service that makes your services seem more personal, stand out and increase value. Some entrepreneurs offer add-ons at a small charge. There are some pros and cons to charging for these small add-ons. Pro= higher-dollar service amount. Con= your clients will feel nickel and dimed. Any consumable (coffee, essential oil, snacks) that cost me less than $2.00, I give these to clients for free. Higher end add-ons I charge for (paraffin hand dip, lip masks etc.) but I will always give an add-on to every client at least once so they can try it. 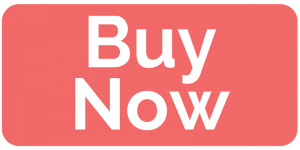 I have found that over 60% of clients will purchase an add at least once after trying it. If I am booked less than 75% full that’s when I start to give free add-ons to my clients to increase my service VALUE. I advertise to clients that they will get a free add-on when they book between certain dates. This eliminates discounts on the actual service and will likely cost between $2-3 to me. No matter how full I am booked, I ask every single client if they would like to purchase an add-on. It’s apart of the phone call or online booking. There are many things you can do to make your service more special or add on an extra to the service. Your clients will love the little upgrades to services or improvements to your space and this will increase their loyalty to you. How many no-shows do you have in a week? 3 or 4? Don’t you think that is 3 or 4 too many? In this day and age, there is no reason that someone can not give you the courtesy to call, text or email to let you know that they are not going to make their appointment. So why do they still miss appointments? 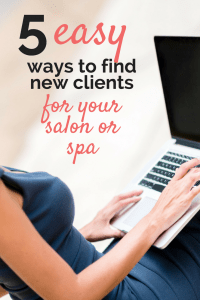 And how do you prevent no-show clients? Some clients do not understand that when they are not sitting in your chair or on your bed you are not getting paid so that’s why it is important that we communicate with clients. This can be really uncomfortable but it still needs to happen. So how do you do this? 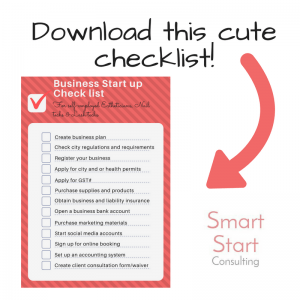 If you can start right from the beginning while you’re opening your business then it will be a lot easier. Every client will assume this is the standard policy for your business. If you are just implementing a policy it will take some time to get your clients used to some of the ideas. There are also subtle ways that you can communicate this with your clients about your policy. 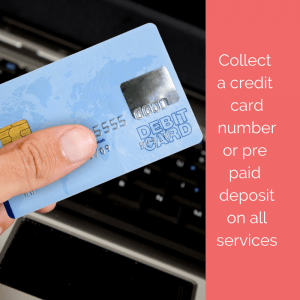 When booking an appointment collect credit card information or a deposit for services. Remind clients that if they fail to show that you will follow your cancellation. Have a notice right on your business card. Keep it simple and to the point. State your policy on your till receipt. State it in bold right under your business contact information. 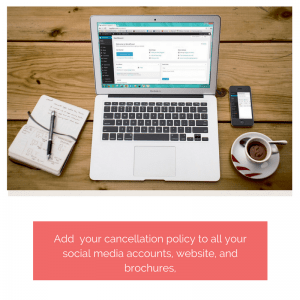 Always state your cancellation policy when you book your clients by telephone or by online booking. There is nothing wrong with reminding new clients and return clients of your policy. When sending out your email promotions make sure to add a little blurb at the bottom reminding clients of your policy. Have your policy posted on your social media accounts as well as your website and price lists. 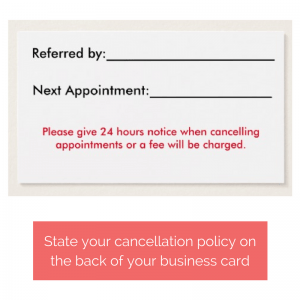 Even just a simple reminder that you have a cancellation policy can be enough to remind your clients to respect it. 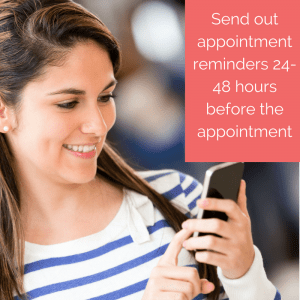 Set your online scheduling up to send out automatic appointment reminders. Make sure your policy is clearly stated in the reminder. So what happens after a client doesn’t show up? That’s up to you. I personally take each situation into consideration. Did the client call one hour before saying she can’t leave the toilet? Did she call 6 hours before and explain that her child is throwing up? Or did the client just not show up all together with no phone call or notice. In my own case, no shows happen so rarely but when they do I give the client a call. I think about what I would feel like in the situation of the client. If it’s “Oh I just forgot” then I charge the fee. But if it’s a real life situation and it’s never happened before with that client I usually let it slide. ONCE. After that, I send out a notification to the client that they failed to follow the policy. I give them the option to pay with their credit card or cash. If you set yourself up in the beginning with a strong policy as well as an appointment reminder system you shouldn’t really have to worry about now shows. Good luck! Invest in your business today. 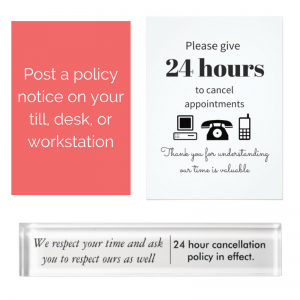 We have a variety of cancellation notices, plaques and posters available for sale in our store. If you don’t see one you like send us an email and we would be happy to work with you to create one! 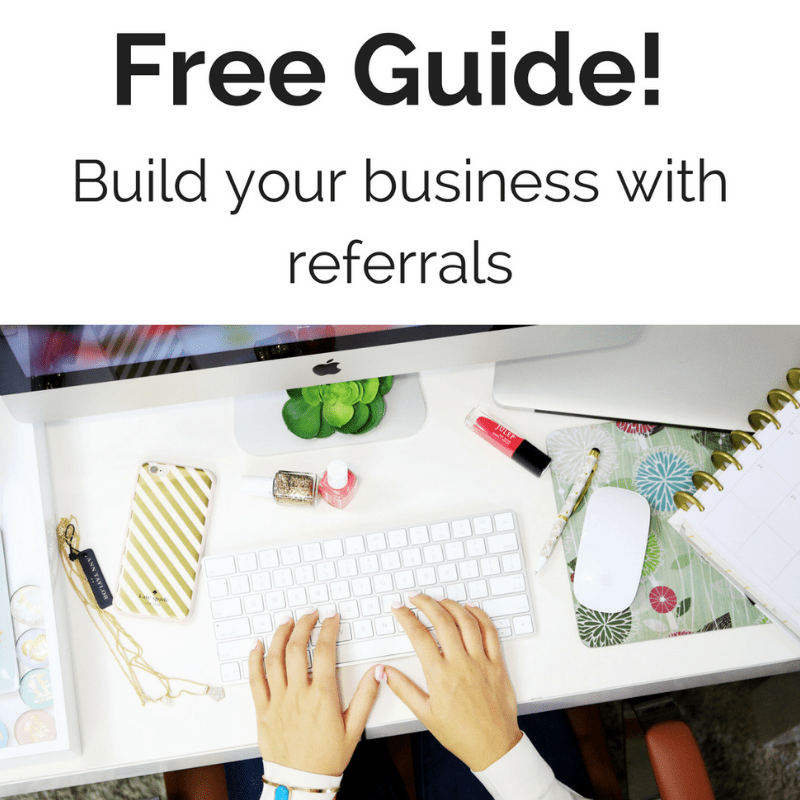 You might be interested in How to build your business with referrals. A free guide for anyone the service industry. 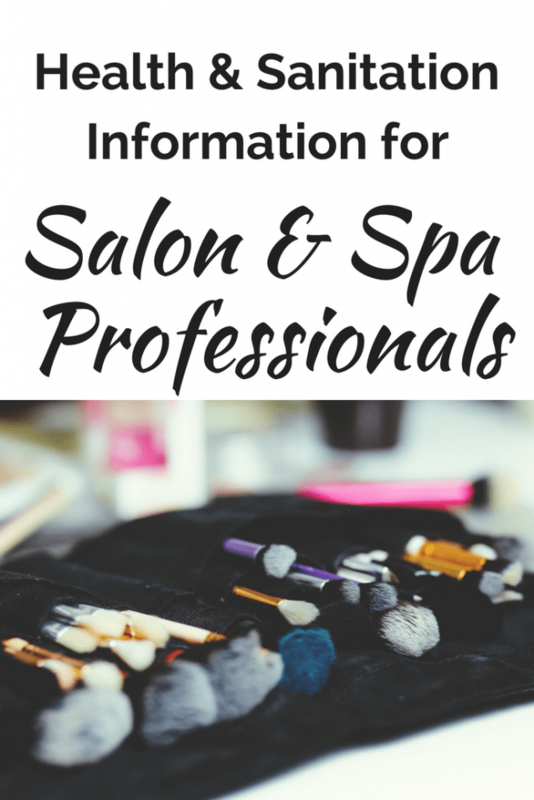 I often get asked what books can help a newbie out in the beauty industry. 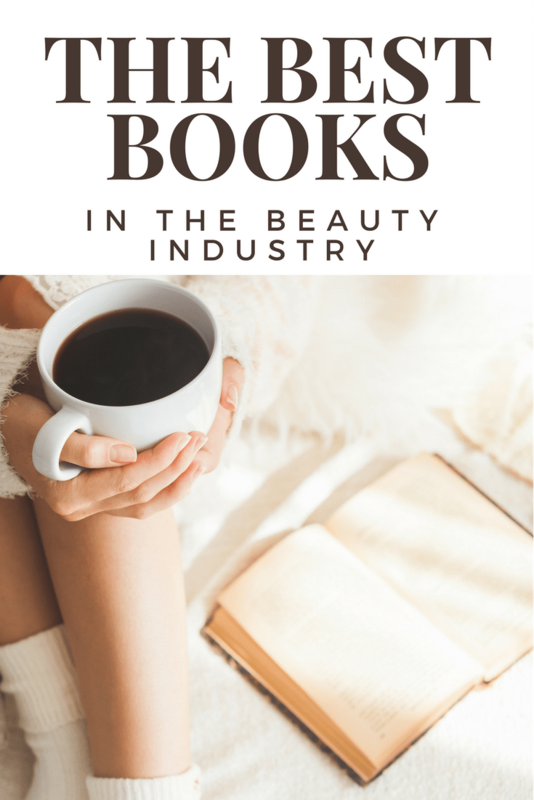 I’ve done a lot of research and although I may not have had time to read every single book I thought I would pull together a list of the best books in the beauty industry. I’m only including recent materials and materials which have decent reviews. 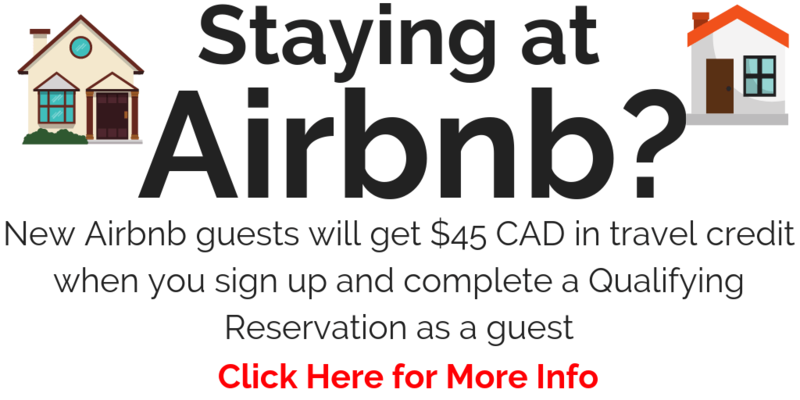 I know there are a lot of you out there who are heading to conferences and take classes away from your hometown so I wanted to share a discount code for Airbnb! Right now they are running a promotion that you can save $45 when you sign up for a new account and book a stay. Click the link below to see how you can save today. Every little bit helps right? Do you have an exam coming up? Are you feeling a little less than confident when it comes to writing exams? I may receive affiliate commissions on some of the links that you click on. This costs you no money but does provide me financial gains to offset the cost of this blog. It can be really scary to start your own business. It also can be very confusing. 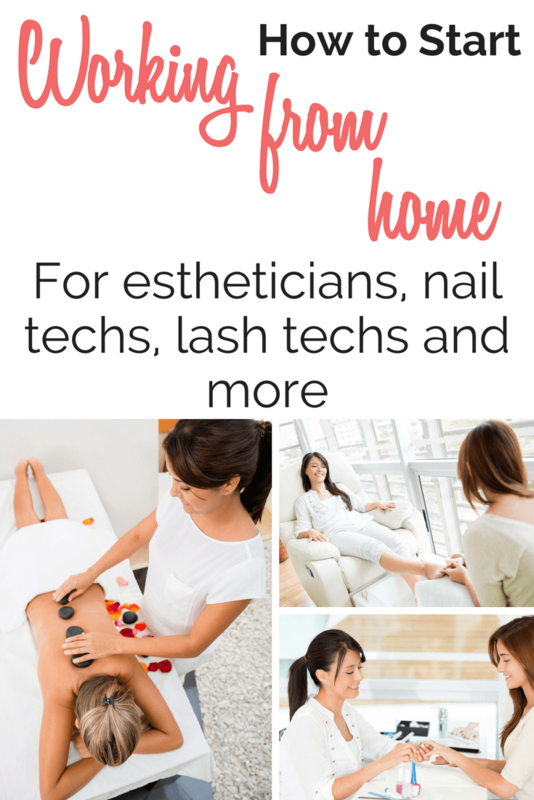 I have created this little list on working from home for estheticians, nail techs, lash techs and more. 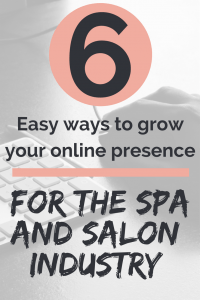 If you are starting to room rent from a salon it will also help you. A business plan is a written description of a business’ future. It conveys the business goals, the strategies used to meet them, potential problems and their solutions, the organizational structure, and finally, the amount of money and resources required to finance the venture and keep it going until it begins to make profits. Check city regulations and requirements. You can usually find this information by googling: Home based business + the name of your town or city. If the guidelines are unclear. Call your city hall and ask them to explain the regulations. After a business name is chosen, search the name and register it. Business name registration is a legal requirement for almost all businesses in Canada. After the name is approved and all appropriate documents are received by the various levels of government, a Certificate of Registration containing a registration number is often issued. While a license is not necessary for all businesses in Canada, many municipalities require one for operating within their boundaries. In many provinces, each business requires a municipal or city business license for each municipality in which it operates. Information can be found on the city or town’s website, or in the blue pages of the phone book. Keep all receipts for your supplies and products. It might be smart to keep only a small supply of materials on hand to keep your costs low. While I encourage you to shop local I also know that it it is important to keep your costs low. Often you can find products at a discounted price direct from the manufacturer. Manufactures that sell direct via AMAZON! All businesses have liabilities; in order to protect themselves against liabilities, businesses purchase insurance. 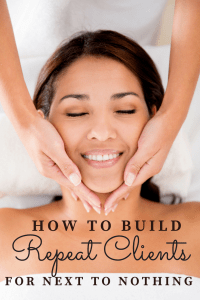 The esthetician industry has liabilities, and therefore, insurance is important. Contact your home insurance supplier and they can suggest where to go. If you are room renting or chair renting you may be covered under the business. Keep all of your business banking separate from your personal banking. You do not necessarily need to open a “business bank account” You could just open another checking account and operate all of your expenses out of it. Business cards and price lists are an absolute necessity. To keep your costs low, order a small amount at a time. Facebook and Twitter are great places to start with social media. Share your page with all of your friends and ask them to do the same. Online booking is becoming huge in our industry. More clients are relying on the convenience and it frees up your time as well. A basic accounting system can be easy to start up. Ensure that you save all of your receipts. We love Wave Apps. It’s Free and easy to use. Client consultation forms can be found for free in a variety of places on the internet. Simply print them off and keep them in a binder for safe keeping. All self-employed workers pay both the employer and employee portions of CPP contributions when they file their T1 income tax and benefit return using Schedule 8, CPP Contributions on Self-Employment and Other Earnings. Self-employed workers do not pay EI premiums unless they opt into the EI program for access to employment insurance special benefits, which include maternity, parental, sickness, compassionate care, and parents of critically ill children benefits. If they want to opt in, they have to register with the CEIC. When self-employed workers opt into the EI program to access EI special benefits, they pay the same EI premium rate as employees pay. These EI premiums are paid when the self-employed worker files his or her T1 income tax and benefit return using Schedule 13, Employment Insurance Premiums on Self-Employment and Other Eligible Earnings. Unlike with the regular EI program, self-employed workers do not have to pay the employer’s portion of EI premiums. 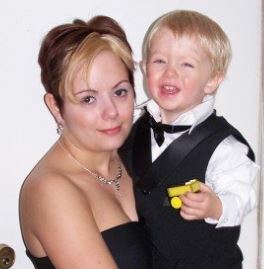 10 years ago, as a newly single mom, I was crazy enough to apply for student loans, go back to school and start a new career. While I was in school I studied during my lunch hours to so that I didn’t have to worry about losing precious time with my young son. 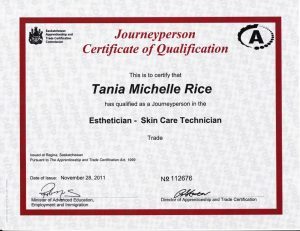 That was when I began my journey as an Esthetician. I thought I was the person who never wanted to work for themselves. I didn’t want to be in control of my own marketing, or inventory or insurance. I was pretty happy just showing up every day working with my clients and going home with a clean slate. 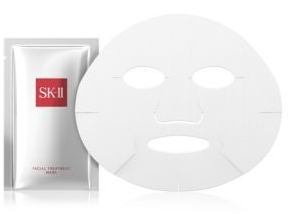 I had the unique desire and determination to compel my clients to request me as their Esthetician and to buy products from me. I am an easy going, positive person and that’s what clients looked for. I paid attention to details and to clients and made a point of connecting with them. 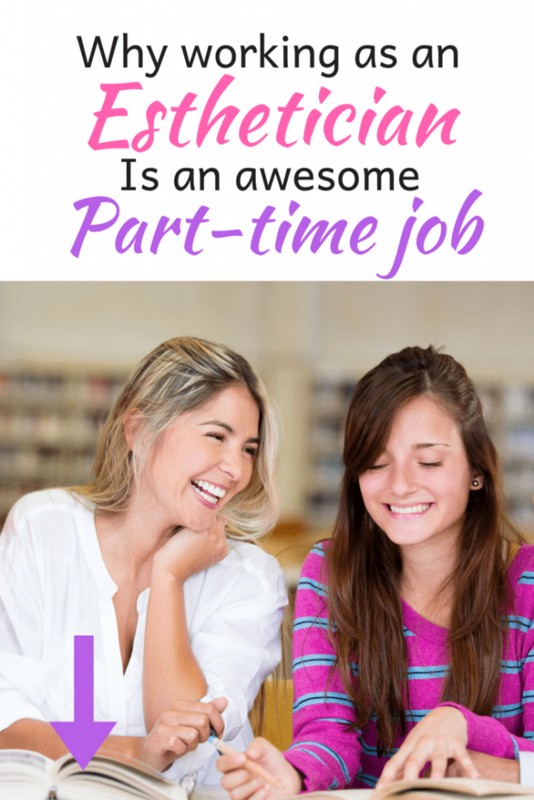 I studied continually on client retention sales so I could increase my retail commission check.I Even though I had been working so hard, I was still broke. Then I met Scott. 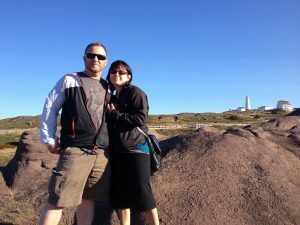 He constantly encouraged me and gave me the confidence boost I needed. Soon I realized I was limited into how much I could grow working for someone else. I needed to be in control of my client needs, happiness, and expectations. After much deliberation and some financial help from my parents and my new spouse, I took the leap of faith and decided to go out on my own. After years of research and studying, I have finally found the keys to success. With the continuing support of Scott, friends, family and other industry experts, I want to coach you on how to be successful without spending the 1000’s of hours of research time and dollars spent on books that I did. I know with the right means you can achieve your goals! 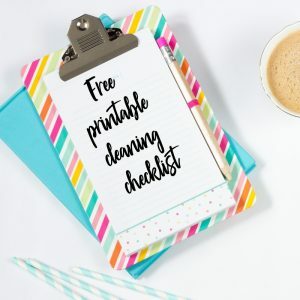 You will find Our Incredible List of Business Building Resources incredibly valuable as well as some other articles I have written and collaborated on. 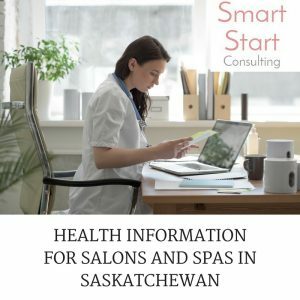 I provide advanced business and esthetics education through my consulting company Smart Start Consulting. 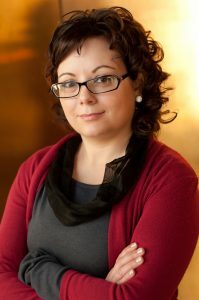 Read more about how I achieved substantial business through hard work, research, and dedication. Contact me for a free consultation on how I can help you grow your business, get ready for exams or save money in the workplace.